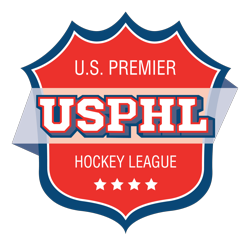 Based upon a late application, the USPHL has had their application for sanctioning by USA Hockey temporarily regected. 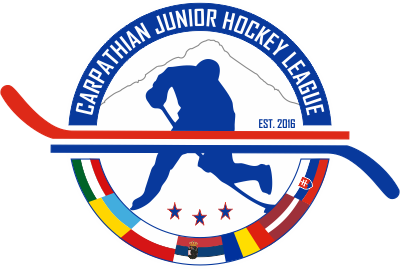 The application deadline for new teams and leagues is November 15th of the preceeding year in which any new team or league would like to begin play. The USPHL is rumored to have submitted their paperwork some time in December of 2012. Missing the November 15 deadline is grounds enough for initial rejection by the Junior Council. Rules are rules as they say. Sources in Orlando have informed TJHN that an appeal will be filed within the two week time period to the Expansion Review Board. That appeal could be resolved rather quickly under the “Exigent Circumstances” clause. The argument being anticipated at this time could become confusing on its face. While the USPHL stated their desire to begin play, other EJHL teams were then triggered to file membership applications with the NAHL at various levels. If the EJHL teams do in fact leave for NAHL membership, the EJHL will likely disappear. That is a circumstance that the USPHL could not have anticipated, and would be considered an exigent circumstance by most observers. How could USA Hockey force the USPHL founding teams to return to a league that technically may not have enough teams to play under USA Hockey rules? The next question is what happens if the NAHL applications do not receive approval. Can the EJHL be put back together? Almost like trying to put toothpaste back in the tube. Will groups elect to go with the Amateur Athletic Union? Much left to be discovered and discussed in Orlando this weekend.